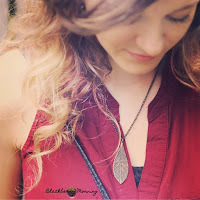 A few years ago, I was suffering from severe, frequent headaches. Headaches so bad that I could barely move and no reasonable amount of pain reliever would make them subside. This sounds weird, but I was taking so much ibuprofen I was worried about my liver (Too much ibuprofen is bad for your liver, fyi). A family friend told me to give peppermint oil a try, so I did, and to my surprise, it actually helped a lot. It didn't necessarily take the pain away completely, but it made a noticeable impact. 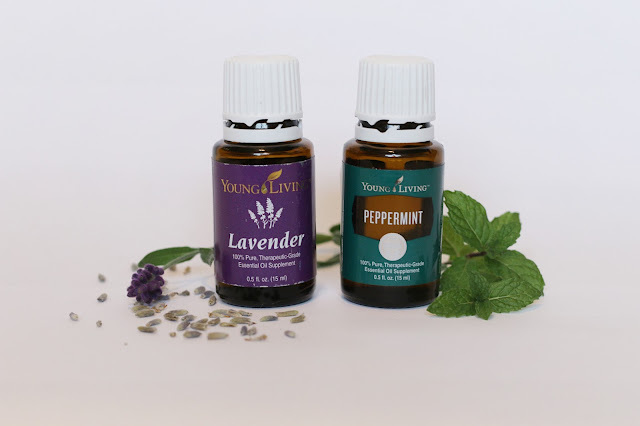 Now, peppermint is my go-to for headaches and a variety of other uses. After that, my mom started buying all kinds of oils, and to be honest, I wasn't a fan. I knew that peppermint helped with my headaches, but I wasn't sold yet. Why? Because I am a huge money saver. I rarely ever pay full price for anything, and oils seem expensive. Depending on what oil you get, it's like $50 for a little tiny bottle. Crazy right? But then I got the worst cold. I'm talking fever, inability to breathe, and all. I was desperate to get better, so I pulled out the oils and gave them a try. And again, to my surprise, I got better. They really worked. I felt so much better so fast! I was sold. So, at that point, I was convinced that essential oils were worth their weight in gold, but if you're not yet convinced, you may still be wondering why they cost what they do. 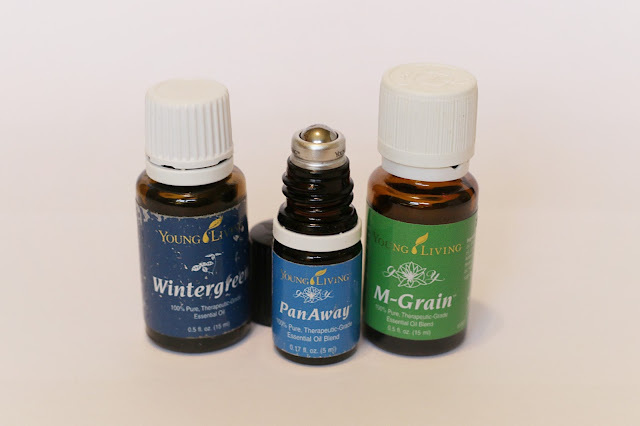 They cost so much because essential oils are so concentrated that it takes a surprising amount of the plant which the oils are extracted from to make just a small amount of oil. For example, 250 pounds of lavender will produce approximately 1 pound (16 ounces) of pure oil. It takes three tons of melissa to produce 16 ounces of essential oil. It takes 5,000 pounds of rose petals to produce 1 pound of rose oil. For lavender oil, that comes to about 7.8 pounds of lavender for every 15ml bottle. Do the math and that's actually a pretty good deal. Not to mention, each bottle lasts longer than you think. My bottle of Clove has lasted me over three years. Cheaper oils are available in grocery stores like Whole Foods and online, but they just don't compare to the good stuff. Trust me, being the penny pincher I am, I tried. Do a little research and you'll find that Young Living is the good stuff. If I had to pick just two oils to use for the rest of my life, it would be these two. Thieves, Clove, and R.C. 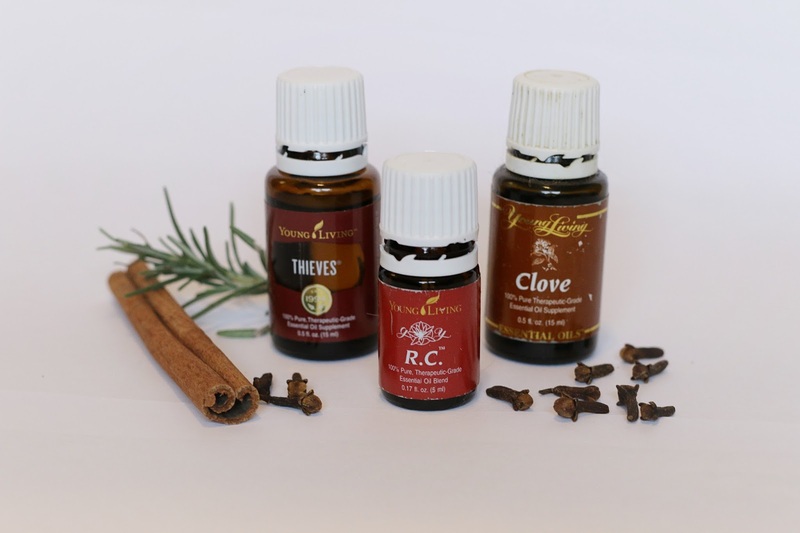 are just a few of your cold and flu season must-haves. 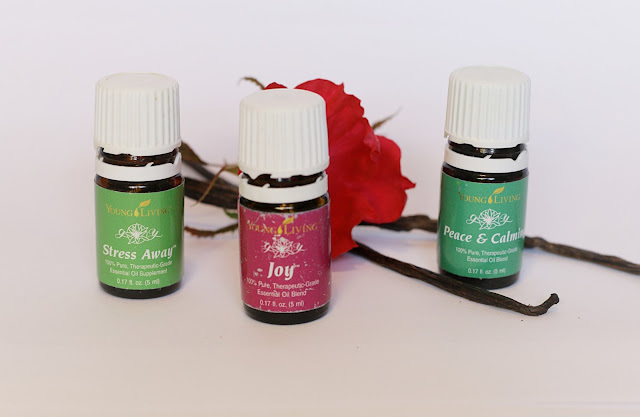 These are some blends that Young Living does. They are great! My favorite is Joy. I get complements on how it smells all the time. 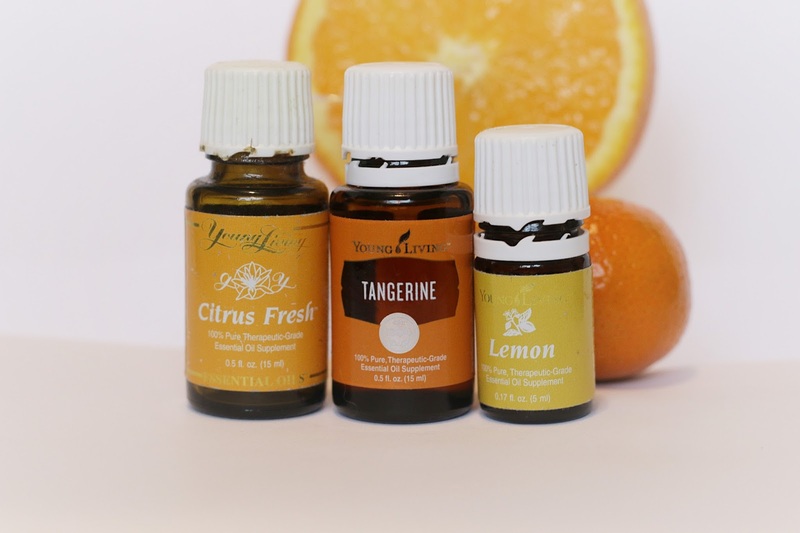 I love to add citrus oils to my water and tea. Lemon is also great for cleaning your pores. If you use sports creams or the like, you would love this trio - complete with a roller cap for easy use. As you can tell my collection of oils has grown quite a bit, and are well-used given the scratched labels. There is definitely too much to cover in just one post, but I would love to share more about how I use oils in my daily life in the future! Leave me a comment and let me know what you're most interested in! Sarah, I've been looking into essential oils for awhile now. Reading about your experience has peaked my interest. I've researched quite a bit about them, various companies, uses, etc. but haven't commited. I'd love to see them in action! Allergies, body aches, fragrance, diffusing, cooking, topical uses.... Which are most commonly used? Have the most uses? Company you recommend? In your opinion, what might be the best way to get started? I love Deep Relief and my new favorite is Raven. It's great for colds! I love using essential oils as well. Peppermint does work wonders; I remember having a cold once, and it felt as if my head was going to explode(thanks to sinuses!). I love, love the cooling/burning feeling it gives me. I put it all over the sinus area on my face and it relieved the pain greatly. 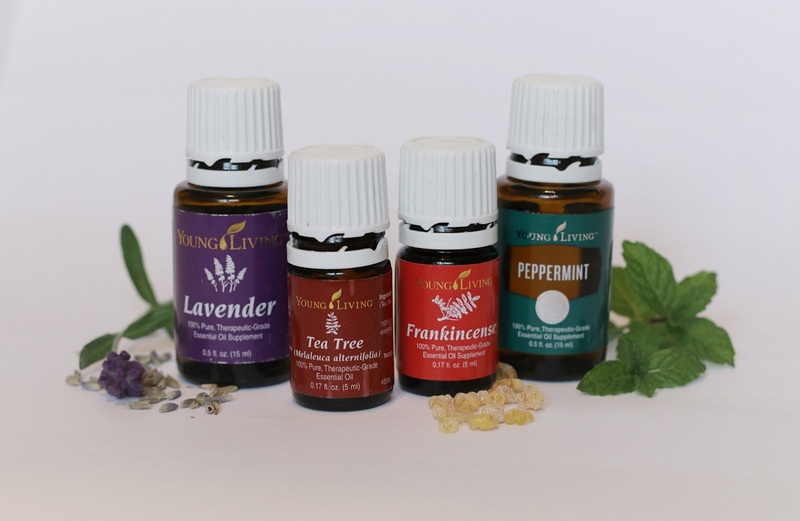 I personally use Young Living.I trust Young Living Essential Oils implicitly. Their Seed to Seal quality control measures are unmatched. They’re so great and It's keep things fresh and germ-free.